Athletics are an important part of Riverdale Grade School. Sports are either school-sponsored or club-sponsored. Click the sport below to find out more information. 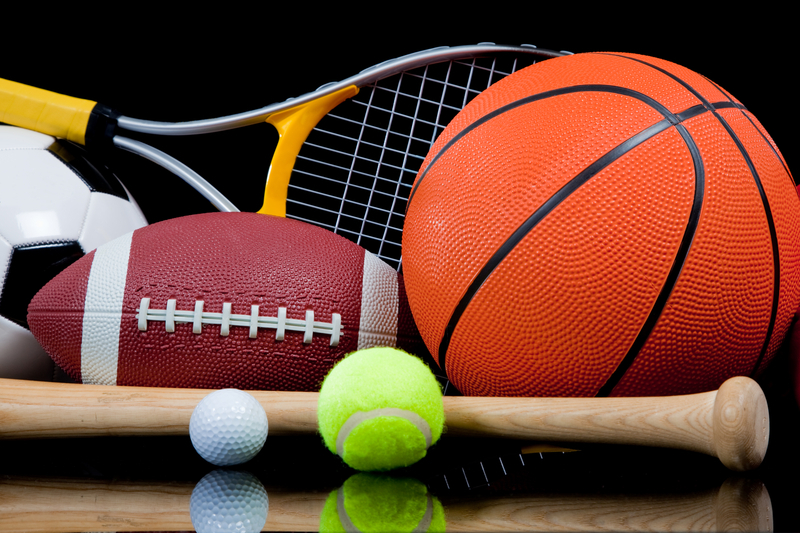 Riverdale does not offer school-sponsored sports at the Kindergarten through 5th-grade level; however there are many recreational community teams that our students play on, including soccer, basketball, lacrosse and baseball. Stay tuned to the Grade School and PTC Websites for information and registration on these seasonal activities. 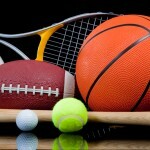 For ALL sports information (rec, club, and school) in grades Pre-K – 8th please click on the sport. There are many other opportunities for athletics in the region. Please note that non-RGS teams are only recommendations and are not affiliated or supported by Riverdale School District or the Riverdale PTC.